Ms. Bhuvaneshwari P.V. has BE Degree in Information Science and Engineering and M.Tech. 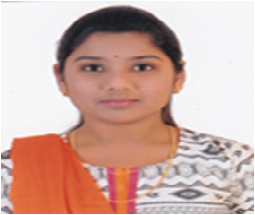 Degree in Computer Science and Engineering from Visvesvaraya Technological University. She has worked as IT Administrator in a private firm.